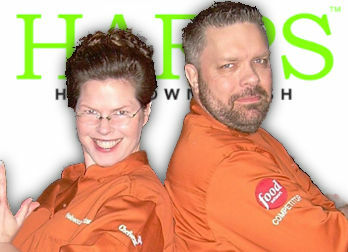 REGIS Salons "Current Hair Trends"
Join us at the 40/29 & Arkansas CW NWA Women’s Living Expo where Harps Bakeries will present their first ever Creative Cake Challenge! Watch as Harps’ most talented cake designers go head-to-head in a two day timed creative competition. With Harps' Danny Lane and Rebecca Woodard. 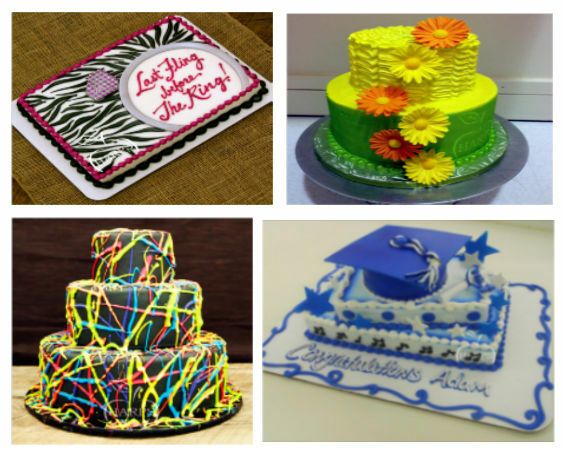 Contestants will work their icing magic to create a sculpted grooms cake and a “wild card” decorator’s choice cake. Watch the icing fly as contestants pull out all the stops while bringing to life their custom wedding cake designs.